← Signal and Cue—What is the Difference? 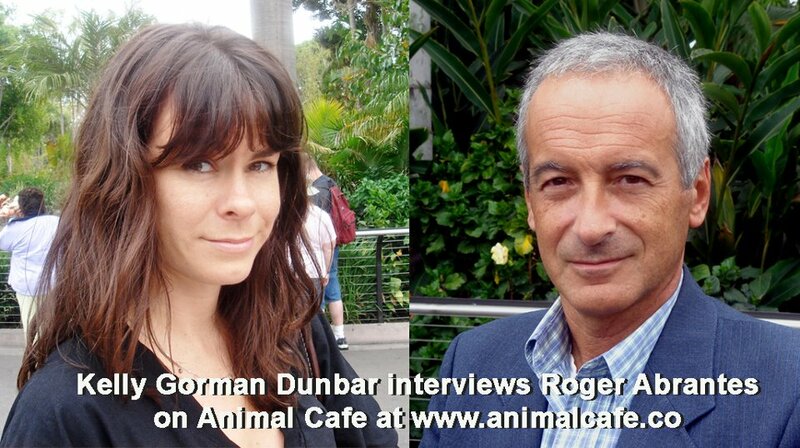 Kelly Gorman Dunbar interviewed Roger Abrantes at Animal Cafe on October 17, 2011. 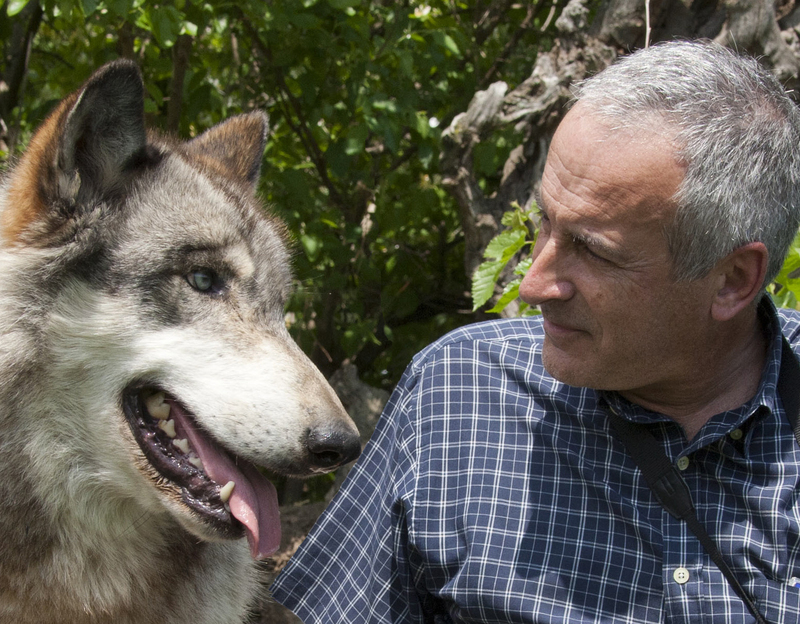 This is the podcast where Kelly Gorman Dunbar interviewed me for Animal Cafe. thanks for good advice for best , best and best! comment form which you give us. thanks a lot.